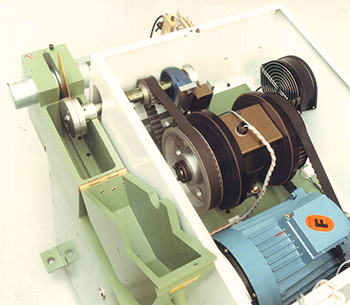 The Vac-U-Torq® range of rotary cutters were fitted with a SRA vacuum clutch/brake unit. SRA 20, SRA 23, SRA 30 & SRA 36. These Vac-U-Torq® cutters were manufactured between 1984 & 1999 so spare parts availability is limited. > SRA fault finding guide.